Slovak Republic is a landlocked country located in Central Europe (49,000 km² - 5.5 million inhabitants). The country is bordered by the Czech Republic and Austria to the west, Poland to the north, Ukraine to the east and Hungary to the south. 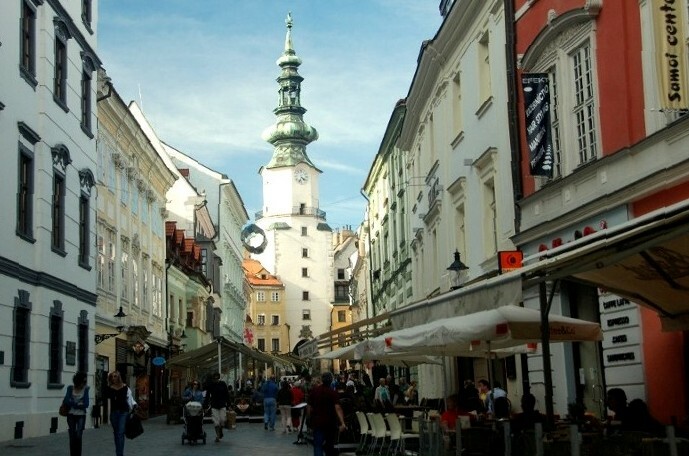 The Capital City is Bratislava. Slovak Republic is a member state of the European Union, NATO, United Nations, OECD and WTO among others.